Calamondin plant for sale – Easy plant to grow with edible fruits, planting in early spring to autumn, better to buy grafted tree, plant or another option to start from seeds yet more challenging. 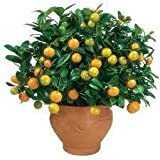 Calamondin plant for sale – Which tips do you have before buying Calamondin? When is the best season to buy Calamondin? 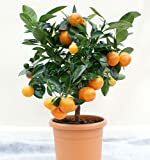 Calamondin plant for sale – tip to know the tree its strong tree needs to check that tree is clean from pests and disease, do not over water, full sun to half shade, can survive light frost but better frost free area, season to plant can be all the year but better not in the summer.